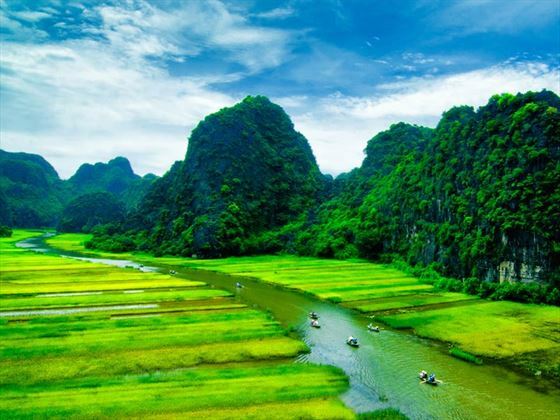 Discover Vietnam with this 14 Day Vietnam River Cruise for seniors. 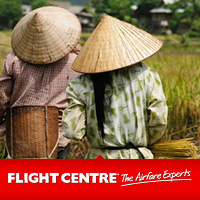 Visit Ho Chi Minh, Hoi An City, Hanoi City & More. Call the seniors travel experts now! Culinary Culture Trip to Vietnam! Travac Tours is pleased to announce that it will be offering a special program to see “Come From Away”, the award winning musical about Newfoundland’s generosity during the 9/11 crisis alongside tickets to the Shaw Festival. The Shaw Festival will be featuring “Grand Hotel” on our June 11 departure and “The Magician’s Nephew’’ on our June 18th departure.